The venues, dates and kick-off times for the final set of Group A and B matches in 2018 FIFA World Cup Russia™ Qualifiers – OFC Stage 3 have been confirmed. 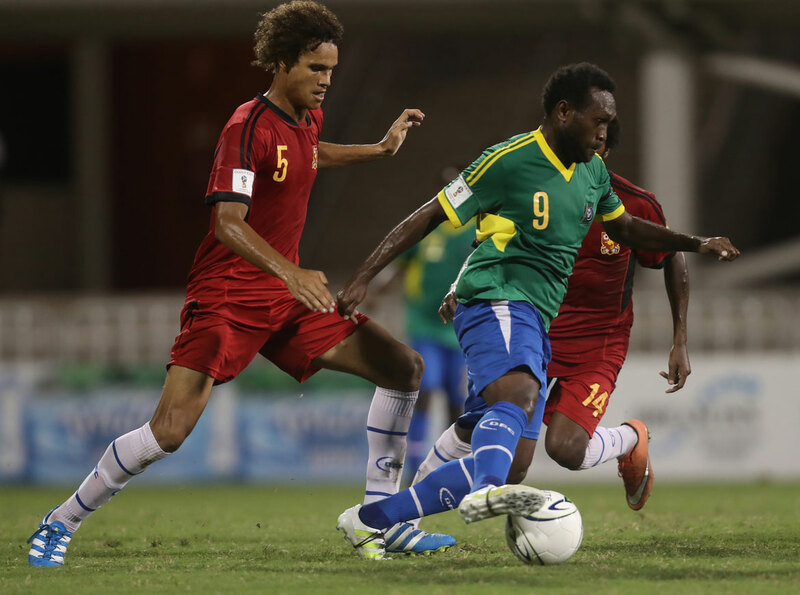 All eyes will be on the Group B showdown between Papua New Guinea and Solomon Islands as both sides remain in the running to top the group and set up a tantilising Stage 3 final against New Zealand. The first match will be held at the hallowed grounds of Lawson Tama Stadium in Honiara. The encounter is scheduled for the 9 June with kick-off set for 3pm* and there is no doubt that fans will come in their numbers to support a side that almost always delivers on home soil. Papua New Guinea will then play hosts themselves taking the match to PNG Football Stadium in Port Moresby. The game, which will be played on the 13 June also with a 3pm* kick-off, will be the first senior men’s international to be played at the stadium which was purpose-built for last year’s FIFA U-20 Women’s World Cup. In Group A, neither Fiji nor New Caledonia have a chance of catching up to Group A leaders New Zealand in their final two matches. However both sides will be determined to get the better of their opponent, for bragging rights at least, when they take to the field on 7 June in Fiji at 7pm*, and again in Noumea on 11 June at 5pm*.